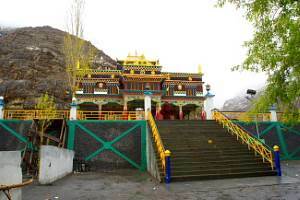 Reckong Peo is the district headquarters of Kinnaur district in Himachal Pradesh. This small town has all facilities like medicine, Electronics accessories like cameras, shops etc. The best in this small town is the view of majestic snow covered peak of Kinnaur Kailash. Inner line-permit for the neighboring Lahaul & Spiti districts can be arranged from here. 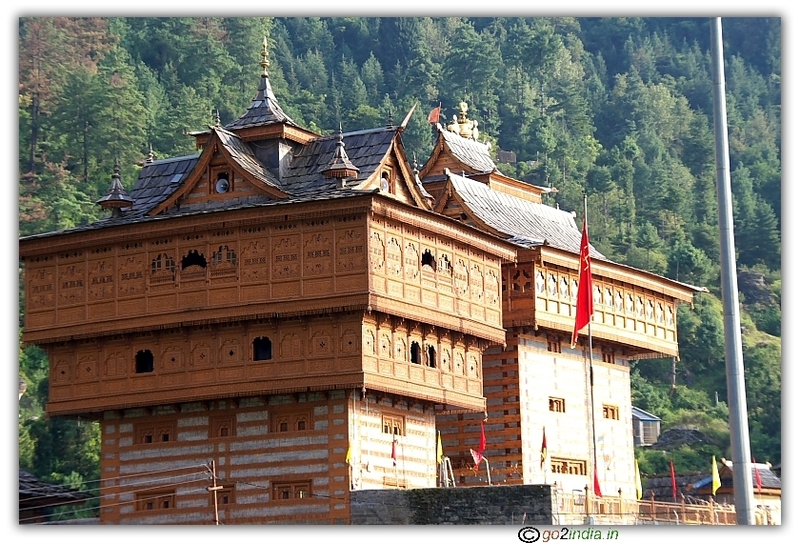 This town is the entry point for Kalpa town. 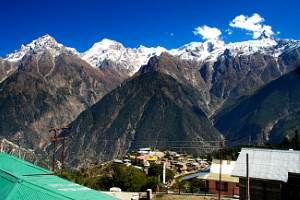 Kalpa is one of the main tourist attraction point for the view of Kinnaur Kailash peaks. 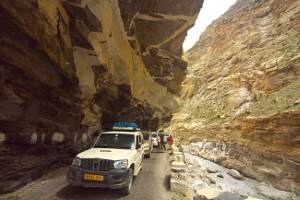 Roads to Kalpa remains closed in winter months due to snowfall but traffic remains open up to Reckong Peo in winter seasons also. 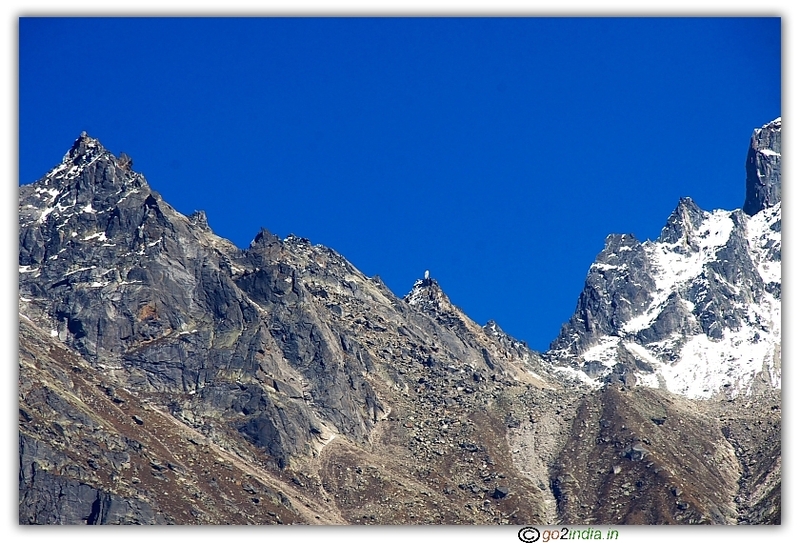 From here trekking to the peak of Kinnaur Kailash is arranged. It takes maximum 4 to 5 days to complete the trekking upto the Shiva Linga and return to Peo. 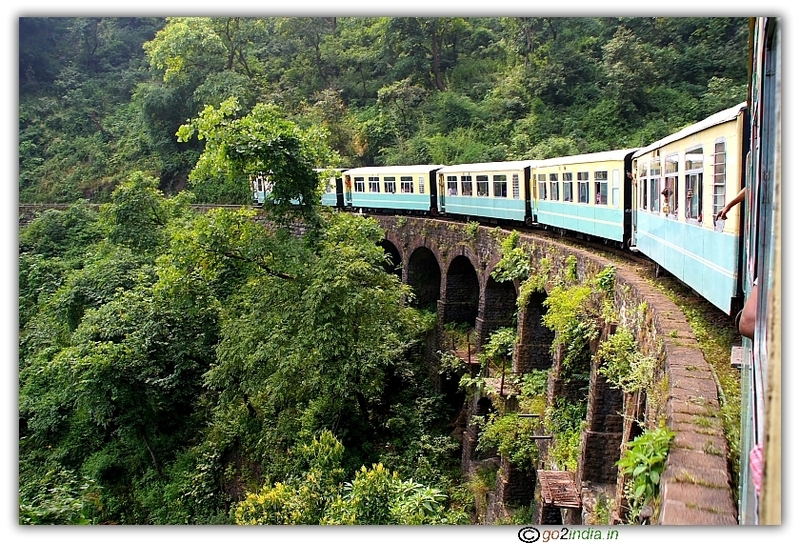 All necessary arrangements including porters are to be arranged for this trek. However the view of Shivlinga is very sharp and clear at Kalpa. It is very difficult to locate the Shiva Linga from the group of hills at Reckong Peo. 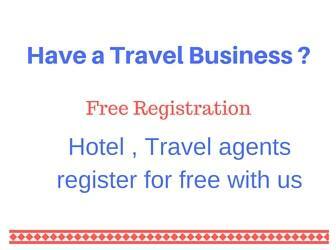 There are small hotels available in the main market area in the range of INR 300 to 500. But parking facility is not available. Just outside the market on the way to Kalpa resorts are available in the range of INR 700 to INR 1000 depending on the season. 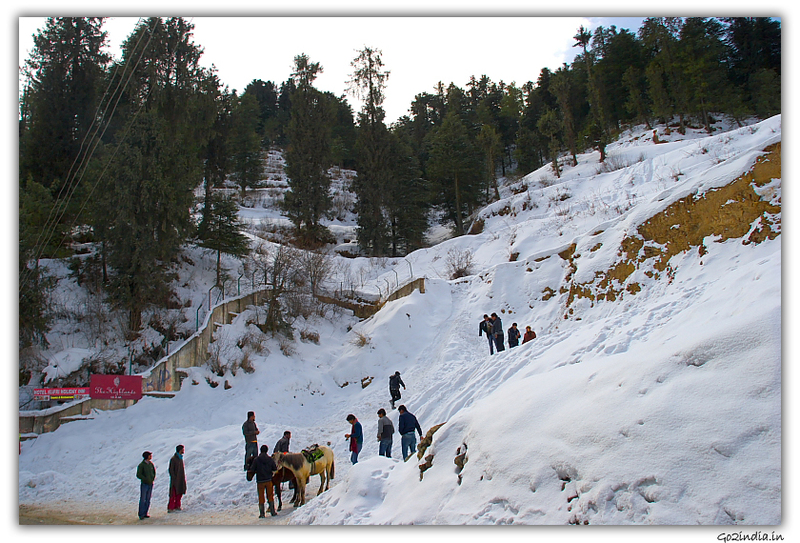 As tourist prefer to stay at Kalpa ( 13 KM ) so few resorts are available at Reckong Peo. NH 22 passes via Poari which is 6 KM down from Peo town. Petrol & Diesel are available at Peo, if you are travelling further into Lahaul & Spiti then take fuel from here. There are filling stations available at Kaza and other places but this is the reliable place to take fuel for your vehicle. Hi, Thanks for the information. Its really helpful for masses.